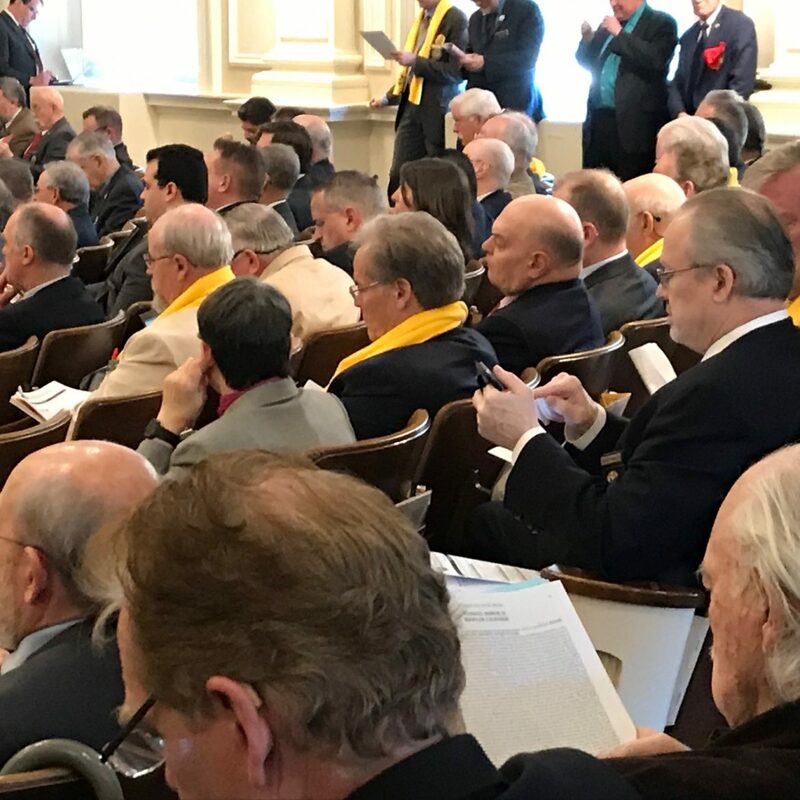 Some members of the House wear yellow scarfs to show their support for the Education Tax Credit scholarship program. A bill to eliminate the program was tabled by the House Tuesday. CONCORD — The House believes higher thresholds are needed for gun sales that are not done by federally licensed commercial dealers.